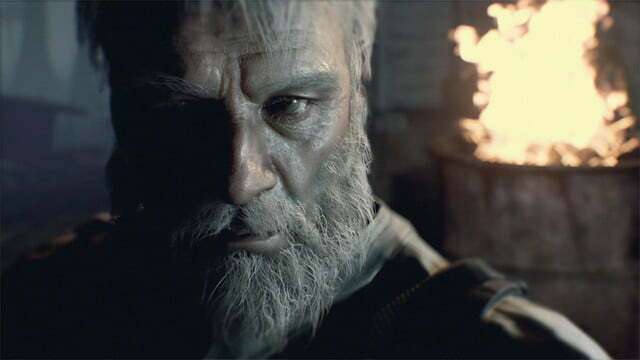 With the success of Resident Evil 7, fans have been eager for more. 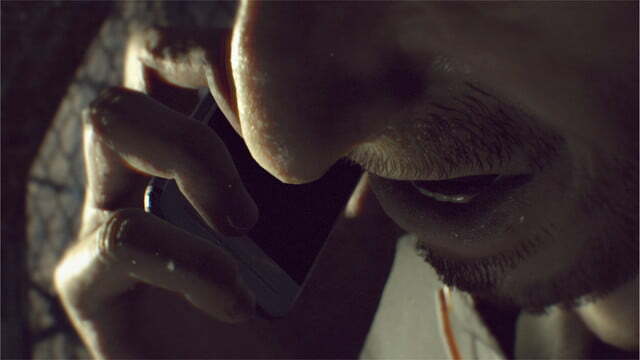 Two pieces of downloadable content, End of Zoe and Not a Hero, are the third and fourth sets of DLC for the horror title, and both were recently given a release date. End of Zoe features the mysterious Joe, and outdoorsman who lives along the bank of the marshes. After a chance encounter with Zoe, both their lives become intertwined. In Not a Hero, Chris Redfield makes his return to the Resident Evil franchise. 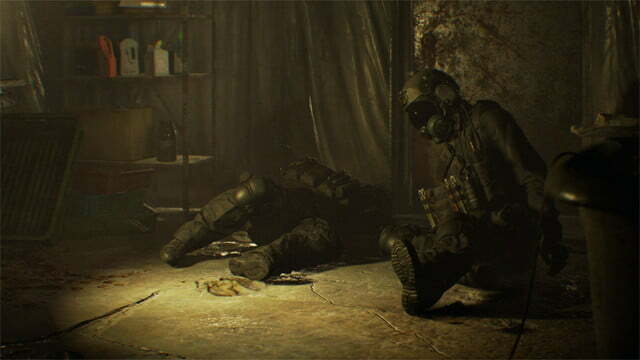 As the veteran Bioterrorism Security Assessment Alliance soldier, players are on the hunt for Lucas Baker after the horrific events of Resident Evil 7. 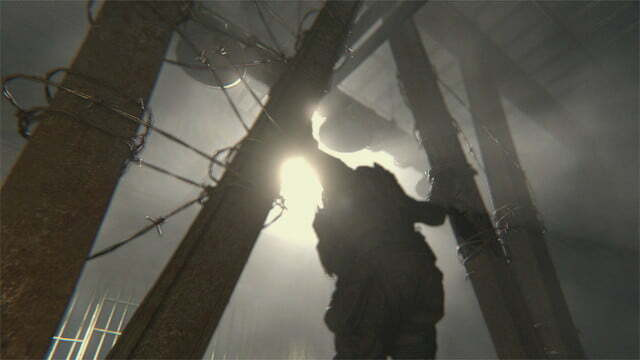 BSAA agents have tried to bring an end to Baker before, but were unsuccessful and became his captives. 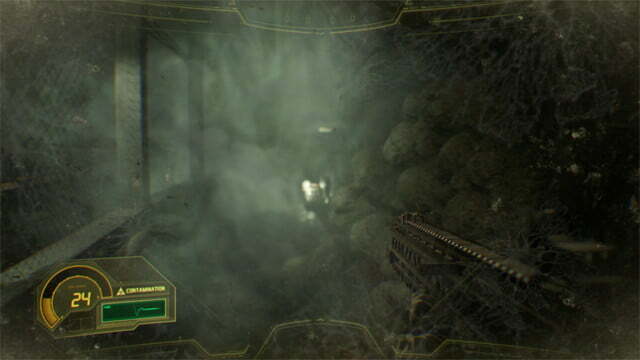 The players control Redfield on his journey through poisonous dungeons to save the team and take down Baker once and for all. Releasing alongside the remaining DLC, Capcom has announced the Resident Evil 7 Biohazard Gold Edition for both retail and digital purchase. Like other re-releases, Gold Edition includes all the extra content from Resident Evil 7 in one big package. These extra pieces of DLC include Banned Footage Vol. 1, Banned Footage Vol. 2, as well as the upcoming End of Zoe. Both Resident Evil 7 Biohazard Gold Edition and the two remaining pieces of DLC release just in time for the holidays on December 12. For season pass owners, End of Zoe will be available as an update on that day. Those without the season pass can also purchase the extra content as a separate download for $15. On the same day, everyone with a copy of Resident Evil 7 will have access to the free Not a Hero DLC. When Resident Evil 7 released, it wasn’t just a landmark for the series by going back to its roots. 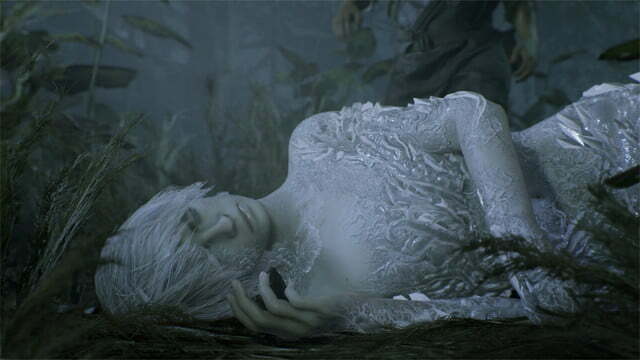 It evolved with more modern gameplay to create something much more refined than the bloated Resident Evil 6. Another big step for the series is that nearly all the content for PlayStation 4 is available on PlayStation VR. This includes the upcoming DLC End of Zoe and Not a Hero. For those who can stomach it, the experience is worth the try.